Hiring for Your ESOP: Get Started Here. KeyStone specializes in identifying and securing leaders for employee-owned companies. We work with ESOPs all over the country to identify and hire the right executive-level talent. We also know that hiring for your ESOP is unique, and that it requires a different approach. 5 Qualities of a Great ESOP Leader — an eBook that explores the most important traits to look for during your search. 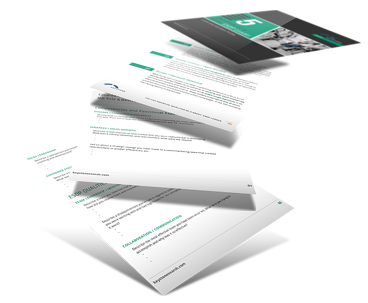 ESOP Interview Guide— a focused set of interview questions tailored specifically to the ESOP hiring process. This is just beginning. Let KeyStone search help you find the right leader with a Free 30-Minute Consultation that includes a Custom Hiring Roadmap.